October didn’t see much film action, unfortunately – but I did discover some fantastic new movies from directors I already loved (John Carpenter), a good horror film and a great documentary on a horror film (Sinister, Room 237), and witnessed the glorious rebirth of a character and franchise deemed a bit naff in the last ten years (Skyfall). 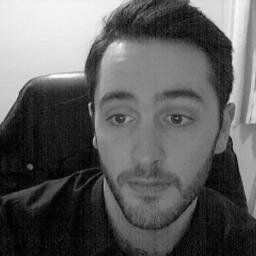 So despite the lack of eyeballs-to-screen activity, I managed to discover plenty to waffle about anyway. Cutesy? Definitely not. This well-told tale of a misunderstood boy is a real Halloween treat, full of characters you’ll enjoy being around – especially as the horror is as inventive as its comic timing. 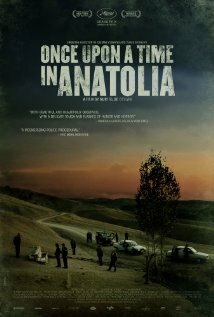 A harrowing depiction of moral unrest in its eponymous homeland. At points a dialogue-driven crime picture, and at others a pictorial treatise, noting the concerns with ethics inherent in a political system as unforgiving as the dark landscape within which a body-hunt progresses. What did I even just write? This movie must be good. 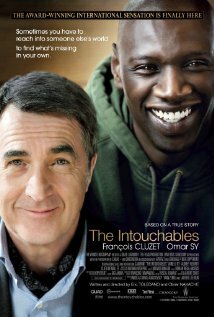 Sometimes slack-handed in its depiction of an unlikely duo – a wealthy white paraplegic hires a less privileged black guy from the projects as his carer – but always respectful when it comes to the low points in each others lives. Builds a remarkable relationship between the two which you’ll enjoy almost as much as they are. 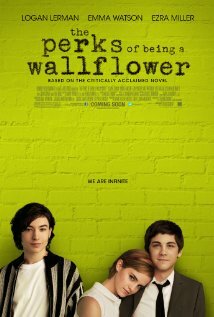 Surprisingly light on the morose and instead focusing on the more euphoric parts of adolescence, The Perks of Being a Wallflower paints a warm picture of three close friends during the initially lonely high school existence of Charlie, magnificently played by Logan Lerman, and supported by a deliciously extrovert Ezra Miller and an Emma Watson proving she can really, really act. 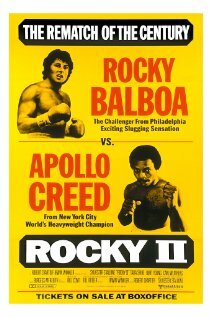 Decent sequel to the brilliant Rocky. 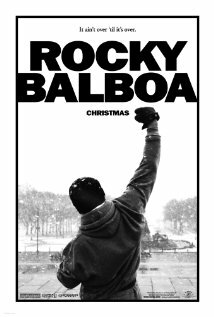 There’s an inevitable rematch between Balboa and Creed, and an inevitable arch of ‘don’t do it, Rocky!’ from geeky strife-wife Adrian, and an inevitable montage. And it’s bloody good fun. See above, but give Rocky loads of wrinkles. 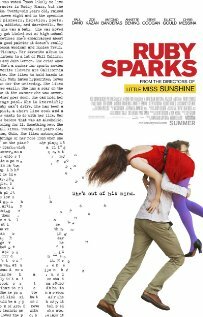 Ruby Sparks is a wonderful addition from Johnathan Daton and Valerie Faris, who brought the world the (overrated) Sundance hit Little Miss Sunshine. 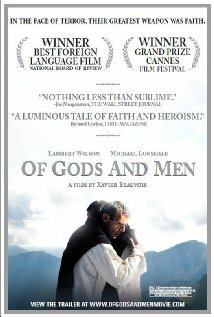 Their latest effort – which is fundamentally a science fiction – is more nuanced, and much more gripping than that. A Barton Fink for lovers of well-written American indies, this’ll have you laughing, perhaps crying, and most definitely thinking. 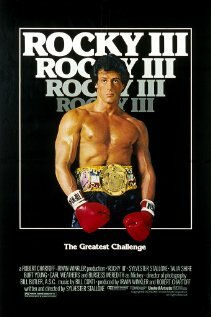 Sly Stone has himself admitted making Rocky V for purely commercial gain. 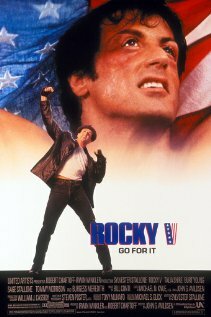 During its painful running time, we witness an implausible plot point (Rocky’s estate loses all its money because, erm, his accountant misplaced it), a strenuous riches-to-rags descent in a vain attempt to recapture the first Rocky’s successes, and a street fight. Yes, a street fight. Awful. 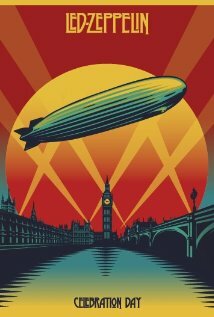 2007 saw one of the world’s most loved rock n’ roll bands reform to play a one-off show at the O2 Arena, London. With rock staples such as Whole Lotta Love, Black Dog and Kashmir, how could you go wrong? A group of monks in Algeria face a critical decision that may cost them their lives: leave their church and fellow villagers in the midst of a terrorist invasion, or stay and risk the consequences. It’s these quiet, modest people’s conviction, not their religiosity, which set them apart from normal men. A scene showing the ones who’ve stayed, sharing a modest supper over rousing classical music, is just one standout scene in this restrained, meditative but emotionally gripping chamber piece. 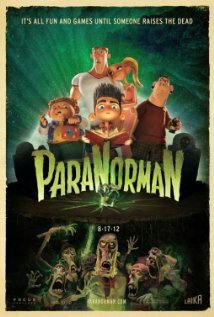 This is probably the most fun you could ever have watching a film. The premise is absurd, every actor plays their character with a nod and a wink, and the pace is so fast-moving you’ll have to keep hold of your hat. 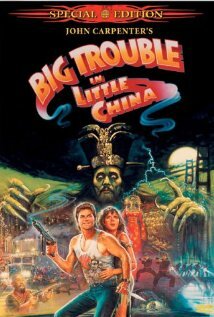 It’s a masterpiece of subversive direction, evincing equal parts poking fun and penning a love letter to martial arts b-movies. 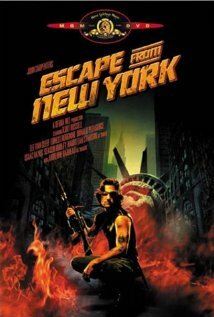 One of the most celebrated John Carpenter efforts, Escape From New York has the director’s distinctive visual edge and gnarly characters, but it lacks the true invention the cream of Carpenter’s crop, such as The Thing or Halloween, display. John Carpenter’s loveably rubbish debut. None of the initially interesting plots cohere effectively enough for this otherwise visually impressive first film from a future lefty-wood auteur to make much of an impact. A fantastic parley between the ship’s head Carpenternaut and a self-aware bomb about the nature of existence is cracking, however. It could have been awful, but instead Sinister impresses on a few levels; the shock tactics of The Exorcism of Emily Rose director Scott Derrickson are dialled back to aid a more creeping sense of intrigue and dread to pervade this mostly smart horror. Ethan Hawke impresses (naturally) as true crime writer Ellison Oswalt, who finds himself in the midst of a supernatural celluloid mystery. 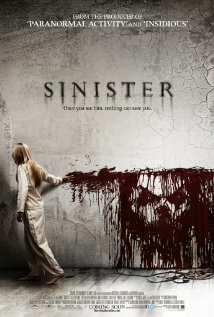 Sinister works as a good horror because it focuses on the characters, making us actually care when something bad – or ominous – happens. 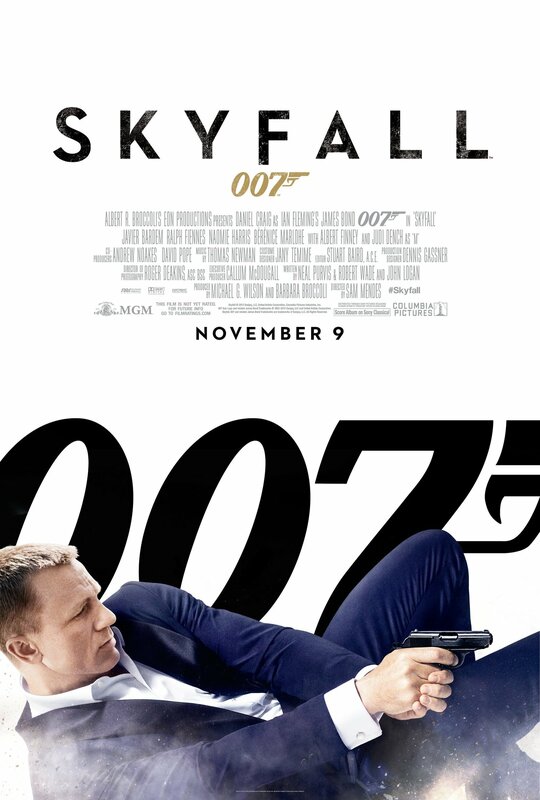 James Bond is back – again – and this time, Sam Mendes’ directorial effort has produced what a lot of critics are hailing as one of the best Bonds ever. And with good reason: all the cheeky suaveness, eyeball-rolling stunts and ridiculous villains are here in full, muscular force, but the best thing about Skyfall is that it looks back on the franchise, and reminds us it remains resonant even today. 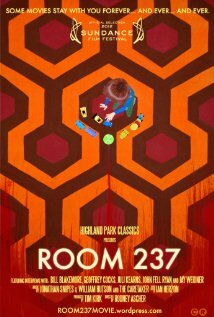 The Shining is probably Kubrick’s most misunderstood film. It’s a maze, just like the one Danny Torrance desperately navigates to elude his psychopathic father at its climax; a relentlessly symbolic, hallucinatory trip through the gates of Hell on Earth. This effortlessly detailed doc examines what makes the appeal of SK’s horror classic endure, including all the crackpot theories evident within its meticulously constructed world (American Indian massacre and Apollo 11 fakery conspiracies included). It dispenses with talking heads, and instead focuses on the footage, sometimes literally frame-by-frame, to dissect this masterpiece. Essential viewing, for any film fan. 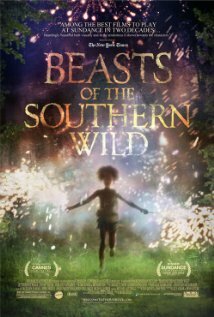 Widely touted as one of 2012’s best films, Beasts of the Southern Wild is a touching look at the relationship of an impoverished father and daughter, living their meagre but happy life in The Bathtub, which is in threat of flooding at any moment. Dazzling performances and colourful direction ensure this as a feel-good film you can like without feeling guilty.